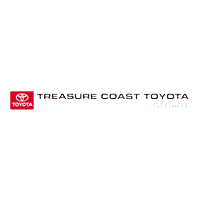 Why service your car at Treasure Coast Toyota of Stuart? That’s a good question with an even better answer. Treasure Coast Toyota of Stuart is with you for the long haul, meaning your excellent customer service experience extends long after you’ve driven home to Vero Beach or Port Saint Lucie. 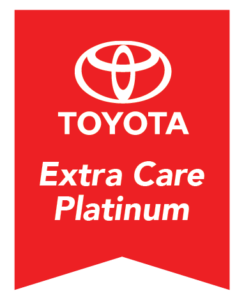 Our state-of-the-art service department is dedicated to giving you the highest quality Toyota service in Stuart, each and every time you come in. 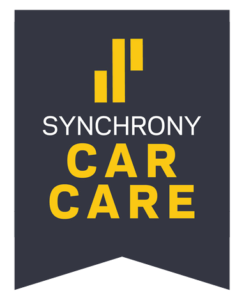 So, whether you visit for a routine oil change or need a major repair, our factory trained and certified technicians will treat your vehicle with the same expertise and care. Prove it. OK. No matter what’s up next on your Toyota service schedule, there’s an expert on our staff who can handle it. Treasure Coast Toyota of Stuart outperforms their competitors not only in the quality of service but also in price too. We’ll give you the lowest price on tires, batteries, and brakes with our price-match guarantee and our rotating Toyota service coupons. To really make sure you get the best value and service, our trained service technicians will wash your car with every service visit. Drivers from Jupiter to Fort Pierce have taken advantage of our full-detailing services, and you can too! If you decide to wait at our dealership instead of taking advantage of our complimentary shuttle service, our comfortable waiting area offers Wi-Fi access, HD flat screen TVs with cable, and even coffee and food at our café. How’s that for proof?